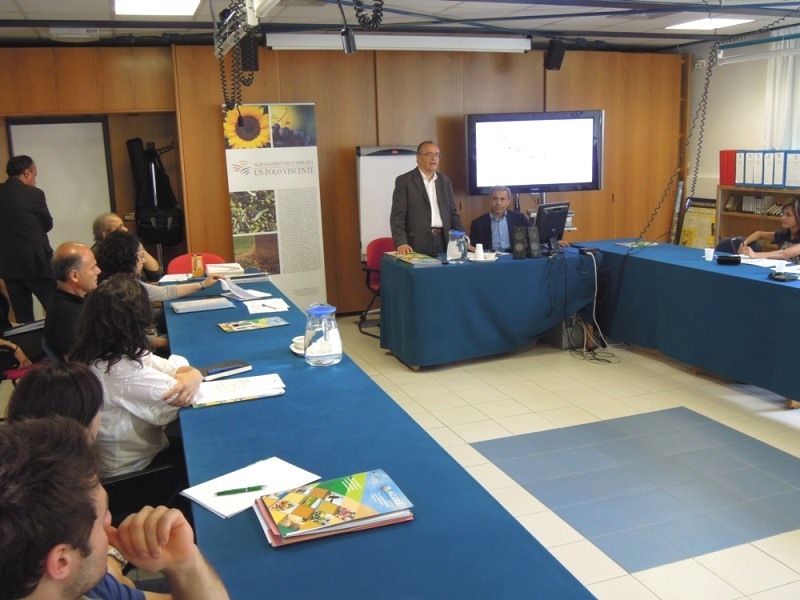 On the 14th June 2013, at the head office of the IZSAM in Teramo, the seminar called "Defining the nutritional label and the safety level in food products" took place. It expressed the cooperation between the Institute and the AGIRE Cluster, which is the consortium of large and small enterprises operating in the agricultural and food industry of the Abruzzo Region. 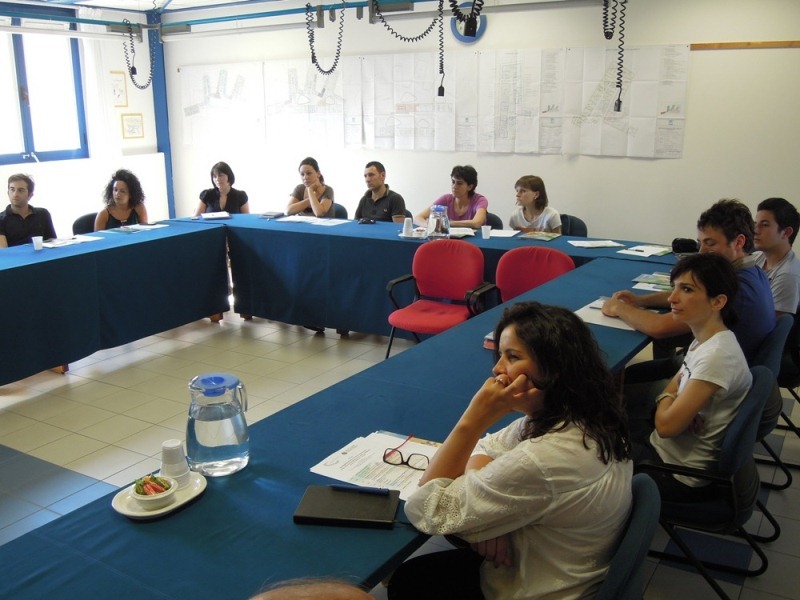 The goal of this project, which was described to the managers and technicians of the Cluster's enterprises during the meeting, is to carry out detailed and strict tests on fresh food to assess its degree of safety, shelf life (that is, for how long the products keep such a quality level so that they can be consumed) and possibly extend the shelf life reported on the label. The inadequacy of scientific data about the characteristics, quality and hygiene of typical ready-to-eat products is a limit to the safety of the products themselves. Therefore, this project's objective is to increase the level of knowledge of the manufacturing companies, which are often small enterprises struggling to comply with the standards set out by the European regulations. More information available would allow the operators of the food industry and the competent Authorities with regulating powers, to assess and manage the risk level accurately. Finally, investigations on products with similar microbiological and chemical-physical characteristics, would make it possible to replicate the results, saving a huge amount of resources and with a further reduction of costs for the enterprises. "With this project we aim at obtaining the freshest products possible that can be stored for as long as possible. It is crucial to assess fresh products' shelf life in order to understand their intrinsic characteristics, but also in order to increase the possibility to store them and therefore to sell them. The companies that will join the project shall have a significant benefit, as at least 60% of the outlay costs shall be covered by Agire through European funds". 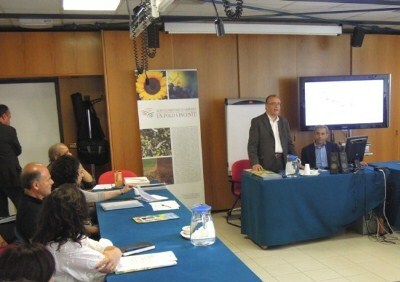 The words by Donato De Falcis, AGIRE's CEO, were echoed by the IZSAM's practice manager, Giacomo Migliorati: "The Institute will make its laboratories and knowledge available to provide the enterprises with scientific data on the shelf life of local products, based on objective parameters. In case of checks, companies will have accurate information about the characteristics of said products. Thanks to this information, a more reliable and proper risk assessment shall be possible and the company will be able to explain why a certain shelf life or "best before" date was chosen". At the end of the day, there was a visit to the IZSAM's new experimental food processing lab, where typical products are going to be tested and analyzed. The AGIRE Consortium (AGro Industry Research Environmentally-friendly) is the General partner of the Agricultural and Food Innovation Cluster for the Abruzzo Region, composed of 83 partners: farms, agricultural and agro-industrial enterprises, carrying out primary processing, providing services for the agro-industry, manufacturing equipment and machineryfor this industry, producing biomass energy or supplying raw materials and packaging. Also included are Universities and Research Centers (such as the IZSAM), which have at least one branch in the Abruzzo area. AGIRE is a disseminator of innovation in the agro-industry; it turns the needs of the national and international market into ideas which are fine-tuned with the demand for agro-industrial products and services.